With complex rules, competitive tournaments, and professional players, Magic the Gathering is a rather involved game to play. But at the heart of each game is the premise that the players are wizards, called planeswalkers, fighting in an epic magical duel. It is the fantasy element of this trading card game, complete with unique characters, creatures, and settings, that has captured the imagination of players everywhere, and you can find all your favorite characters here at Superheroes Direct. Whether in adorable POP figure form or as a fully poseable Legendary Figure, we bring you members of the Magic cast including Jace Beleren, Nico Bolas, Chandra, and Ajani. Keep checking back here for updates on our selection of Magic the Gathering collectibles and apparel. Fans of Magic the Gathering can discover a new way to appreciate their favorite character with this realistic figurine! 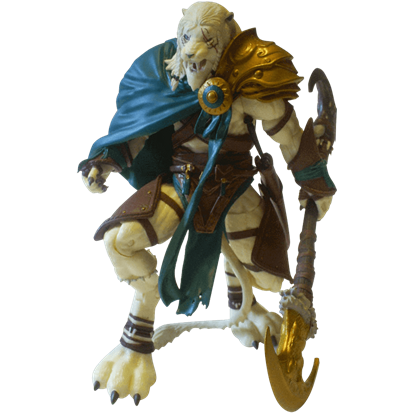 The Magic the Gathering Ajani Goldmane Legacy Figure depicts the warrior albino Nacatl in great detail. Magic the Gathering players can experience a new way to enjoy their favorite characters with this line of adorable collectibles! 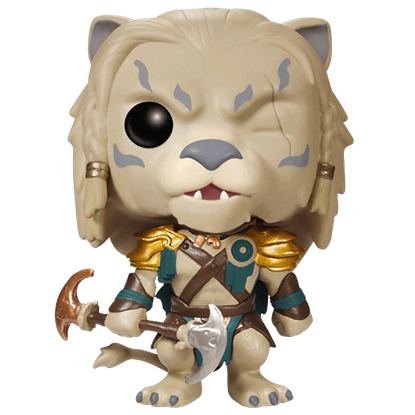 The Magic the Gathering Ajani Goldmane POP Figure depicts the albino Nacatl in chibi form. Fans of Chandra Nalaar can experience a new way to enjoy their favorite game with this realistic figurine of their favorite character. 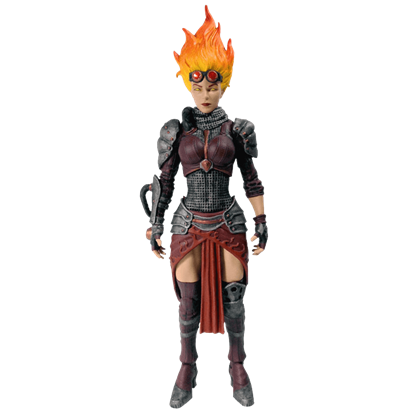 The Magic the Gathering Chandra Nalaar Legacy Figure depicts the red mana-wielding planeswalker. Anyone who has played Magic the Gathering can appreciate the adorable design of this character collectible. 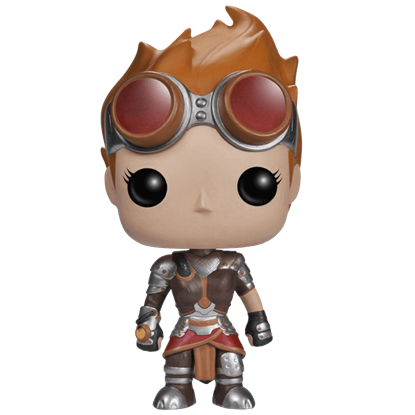 The Magic the Gathering Chandra Nalaar POP Figure depicts this fiery, red magic planeswalker in chibi form. Enjoy your favorite Magic the Gathering characters in a whole new way with this line of realistic figurines! 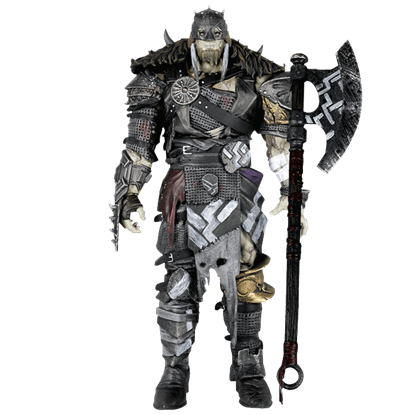 The Magic the Gathering Garruk Wildspeaker Legacy Figure depicts the green-aligned, warrior-druid planeswalker. Anyone who enjoys playing Magic the Gathering will surely appreciate the realism included in this character figurine! 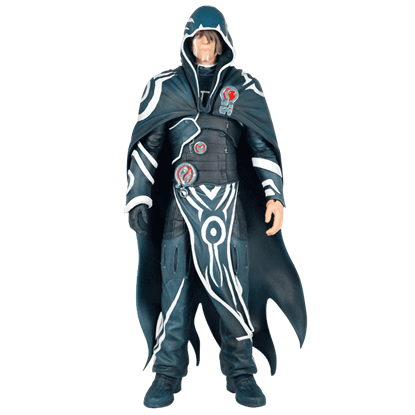 The Magic the Gathering Jace Beleren Legacy Figure depicts the telepathic, blue-magic planeswalker in detail. Is Jace Beleren your favorite character from Magic the Gathering? If so, then you are sure to love this adorable collectible! 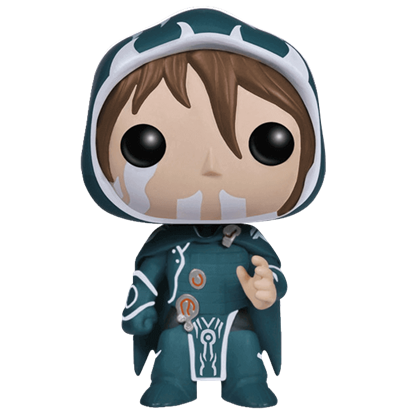 The Magic the Gathering Jace Beleren POP Figure depicts the troubled telepathic planeswalker in chibi form. The design of this Magic the Gathering figurine displays excellent realism, making it an incredible collectible for fans. 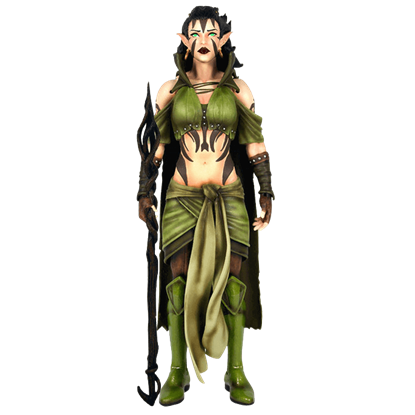 The Magic the Gathering Nissa Revane Legacy Figure depicts the nature-mage elven planeswalker in detail.